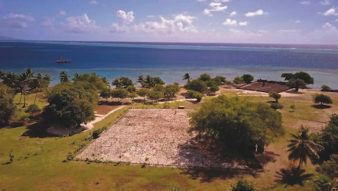 Of Polynesia’s once sacred sites, the stone temples or marae, all that is left today are ruins. 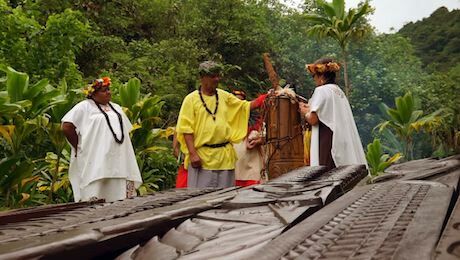 We explore their secrets and significance for Polynesian culture. Polynesians once lived in harmony with the elements and the afterworld. 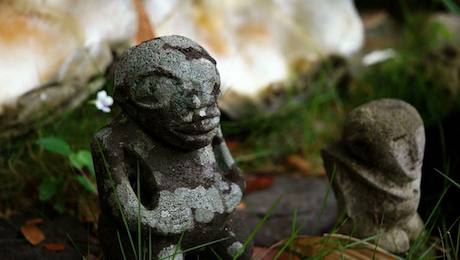 Stones had a special religious significance in Polynesian culture. They were sculpted into representations of ancestral spirits to invoke protection, they were guardians of territories, windows to heaven and the stars. And they were used to build temples, or marae. Today, around 250 years after the region was colonised by European missionaries who banned the indigenous population from pursuing their religious practices, all that is left of these ancient places of worship are ruins. In summer 2017, the marae Taputapuatea on the sacred island of Raiatea in French Polynesia was declared a UNESCO World Heritage Site. This marae is symbolic of thousands of temples all over Polynesia, from Hawaii to Easter Island and New Zealand. 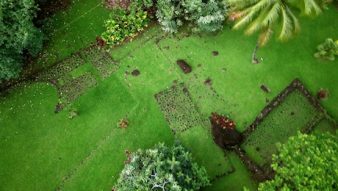 The UNESCO declaration is an appeal to save what is left of Polynesia’s heritage before it’s too late. We explore the secrets of the marae stones – often buried under layers of vegetation and long since forgotten. We meet historians and archaeologists who are eager to decipher the messages left behind by their ancestors. And we talk to indigenous people who are researching and bringing back to life their ancient cultural practices.